All C-Suite Chamber members are warmly invited to an exclusive networking cocktail at the Swiss Club on 15 May 2019. The reception will take place at the elegant Rifle Lounge at its Club House, a historic building inspired by Swiss chalet-style architecture and surrounded by lush greenery. Canapes and drinks will be served as you forge business connections. During the event a lucky draw will be conducted. 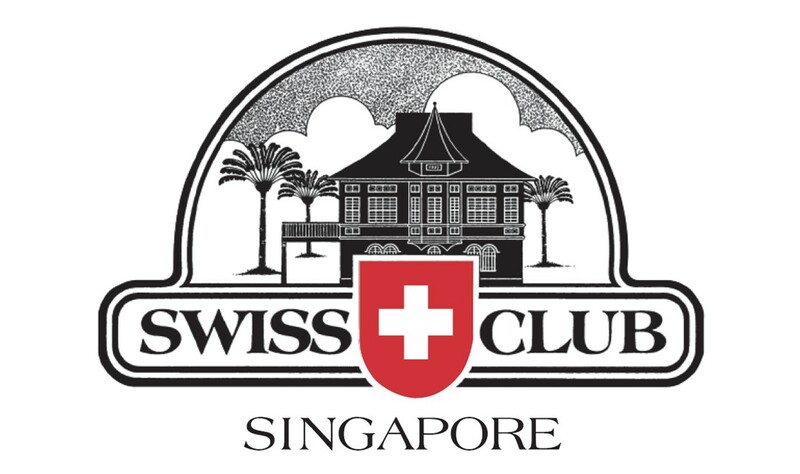 One lucky participant will stand a chance to win a 3-month Exploratory Membership at Swiss Club Singapore, where you and your family can enjoy all of the club’s facilities. This event is by-invitation only. For queries or assistance with registration, please email events@sicc.com.sg. The Swiss Club's land today spans a total of 174,000sqm. It provides a home not only for the Swiss Club, but also the Swiss, the German, the Dutch and the Korean Schools, the British Club and the Institute of Engineers. In addition, the entire Swiss Embassy compound is situated on Swiss Club land. The Club boasts a rich cultural heritage and active social life and has members from all over the world.